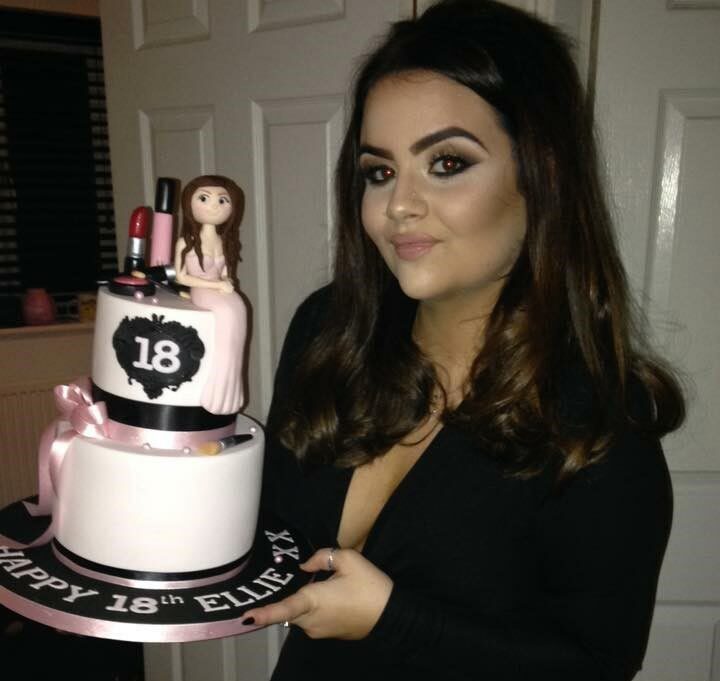 We take pride in every cake we make but, dont just take our word for it, check out what our customers are saying! 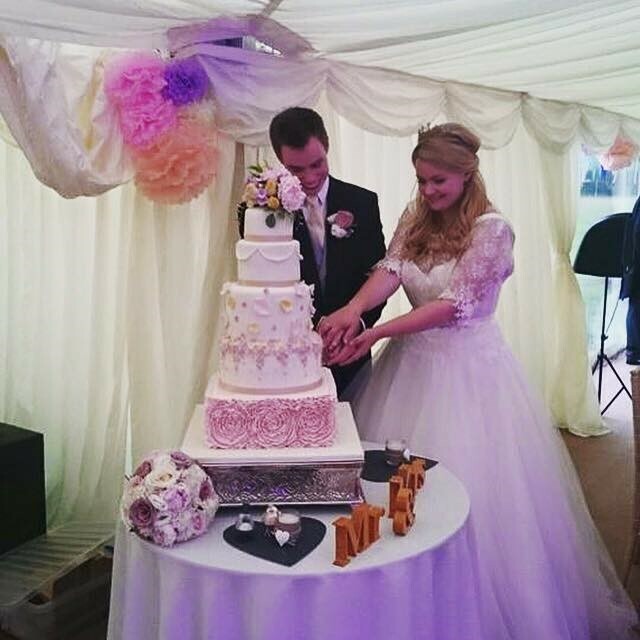 All of our delicious cakes are made by hand and are perfect for any occasion, whether it be a wedding, birthday or any other special event. Interested in ordering a cake? Get in touch!